Dentist Kwi Lee has recently joined the dental practice at Northern Oswego County Health Services, Inc. at its Pulaski Health Center. Dr. Lee earned her Bachelor of Science Degree in Microbiology and Immunology from the University of Rochester and her Doctor of Dental Surgery Degree from the State University of New York at Buffalo. She completed her post graduate dental residency program at St. Joseph’s Hospital Health Center in Syracuse. 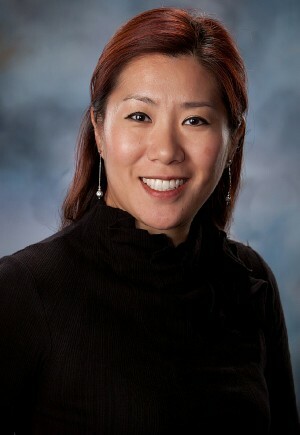 Prior to joining NOCHSI, Dr. Lee was employed as a dentist at the Lourdes Center for Oral Health in Binghamton and served as a supervising dentist for Broome Community College Dental Hygiene Program. Dr. Lee joins dentist colleagues, Melissa Noel, Marley Rinoldo and Anna Gofman at the Pulaski Health Center. Dr. Lee is fluent in Korean and welcomes all community members. Dr. Lee is accepting new patients at the Pulaski Health Center. To schedule a dental appointment, please call (315) 298-6815. NOCHSI operates health centers in Fulton, Mexico, Oswego, Parish, Phoenix and Pulaski, and six school-based health centers located in the APW, Mexico, Pulaski and Sandy Creek school districts. The health center, are family-oriented health care practices that provides Oswego and Southern Jefferson County residents with a variety of comprehensive health care and related services. NOCHSI is accredited through The Joint Commission.